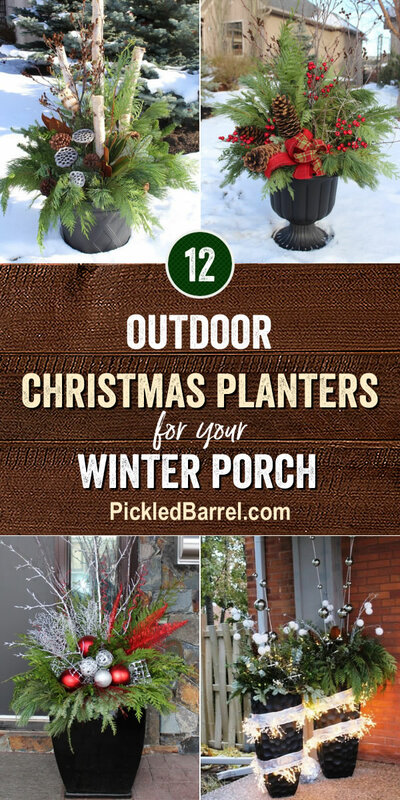 As you decorate your home this season, don’t forget to include outdoor Christmas planters for your winter porch. Lights are amazing, but any of these outdoor Christmas planters will put the finishing touch on your winter porch decor. Don’t miss them!